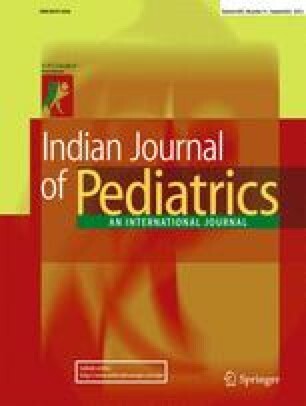 The clinical course and treatment outcome of scorpion envenoming in 293 children was studied in a hospital at Mahad in Raigad district of Maharastra. 111 (38%) children who reported 1–10 hours (mean 3.5 hours) after sting had hypertension, 87 (29.6%) with tachycardia reported within 1–24 hours (mean 6.7 hours) of being envenomed and 72 (24.5%) children developed acute pulmonary edema after 6–24 hours (mean 8 hours) of sting. Six victims were brought dead, while 17 (6%) died later owing to multiorgan failure with loss of consciousness and convulsions (who reported after 24 hours of sting). Early administration of prazosin (125–250 ug orally) improved the clinical symptoms. Morbidity and mortality due to scorpion envenoming depends upon time lapse between sting and administration of post synaptic α-1 blocker, prazosin hydrochloride.